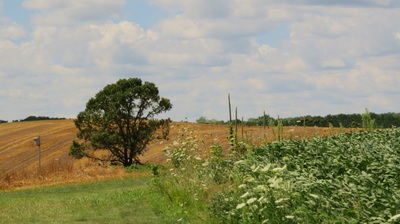 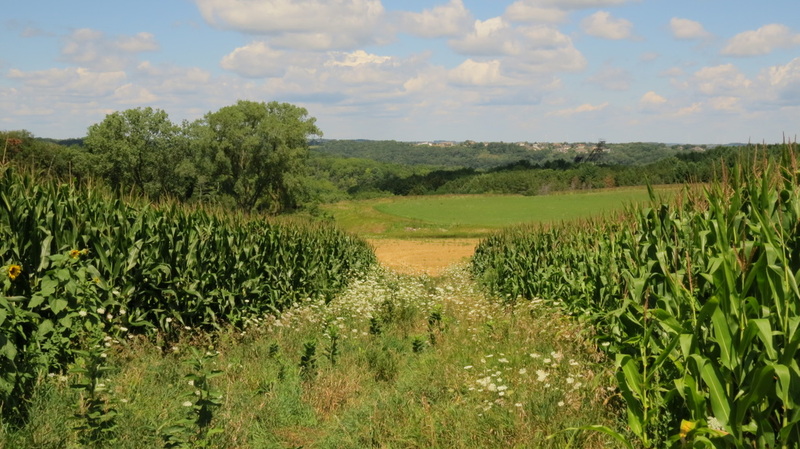 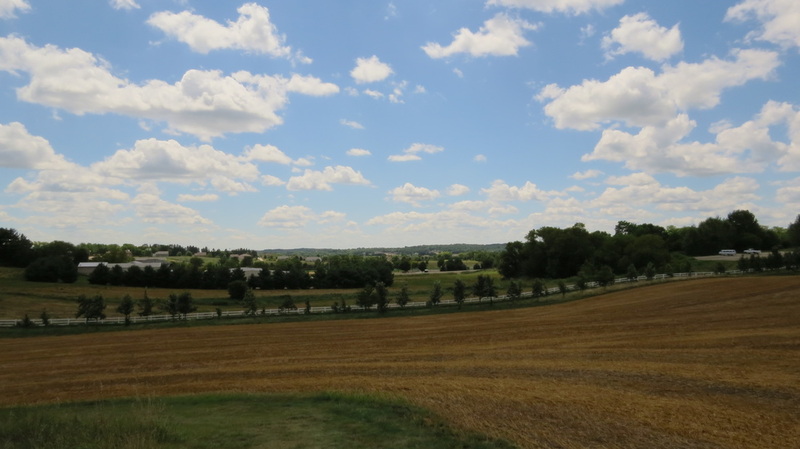 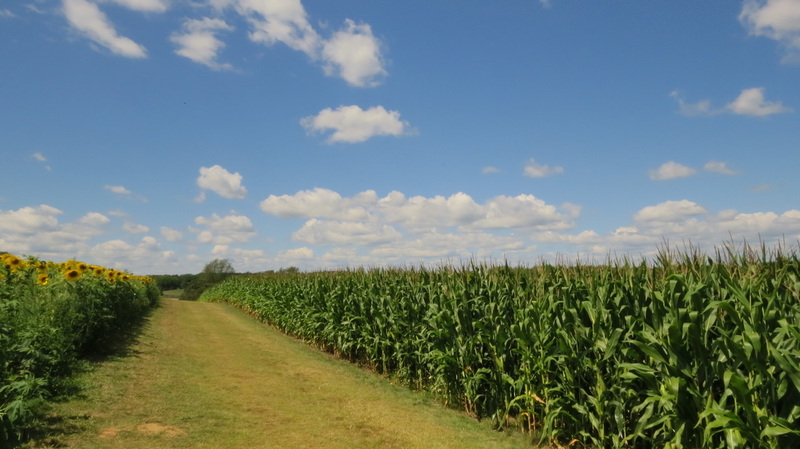 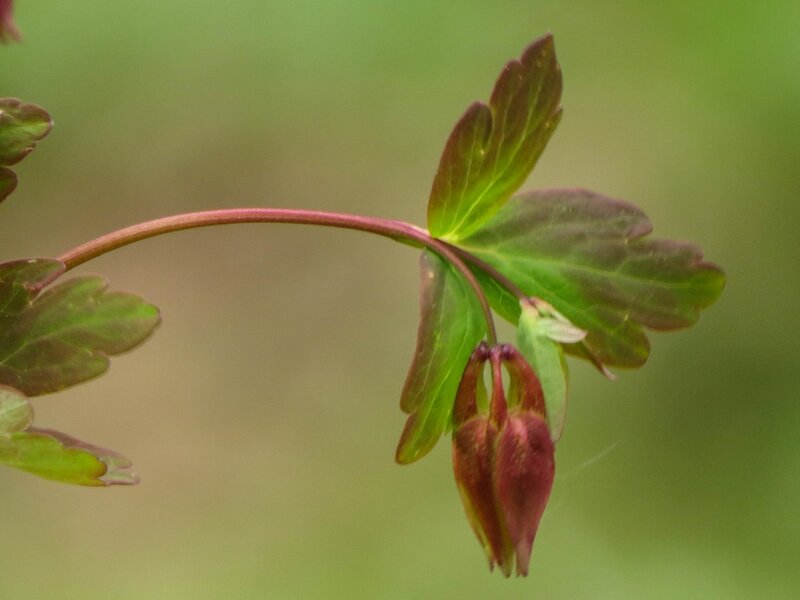 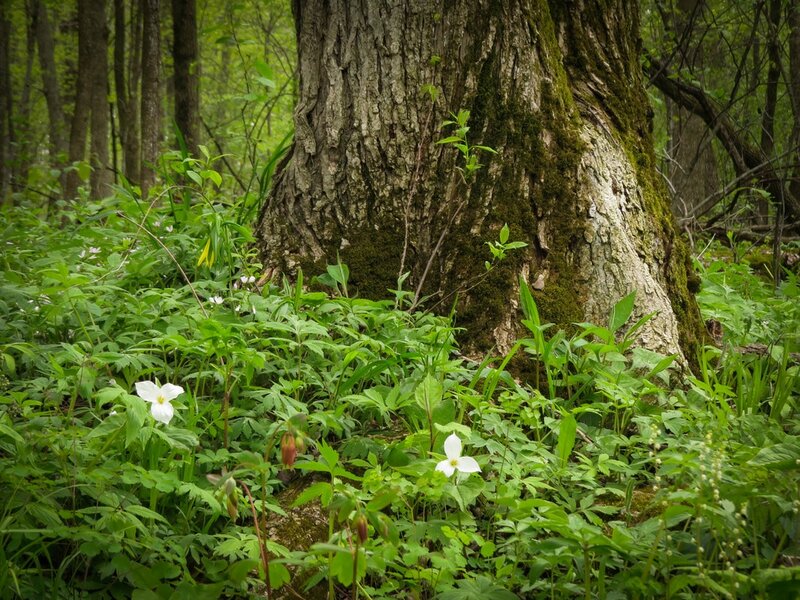 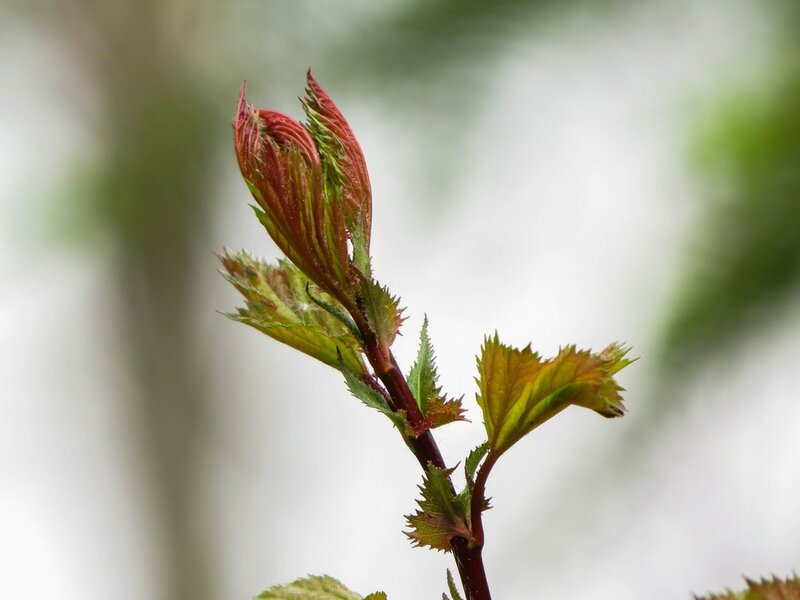 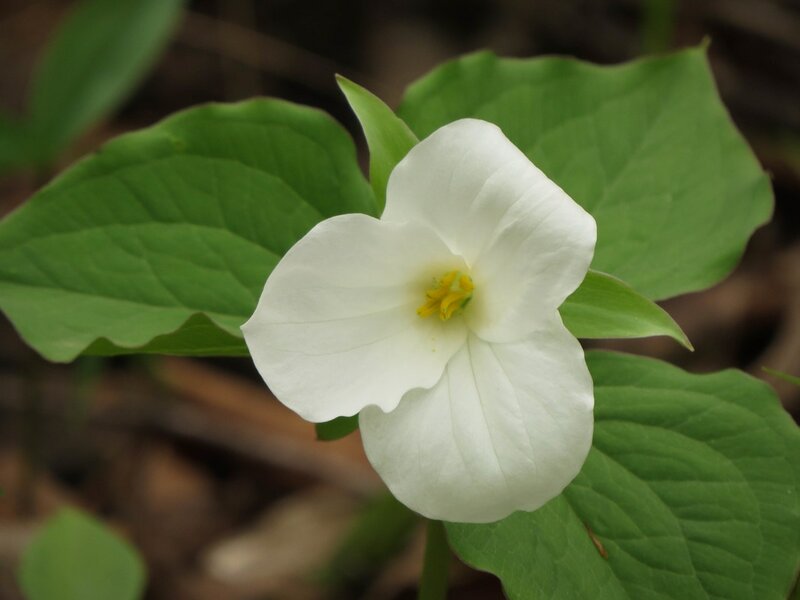 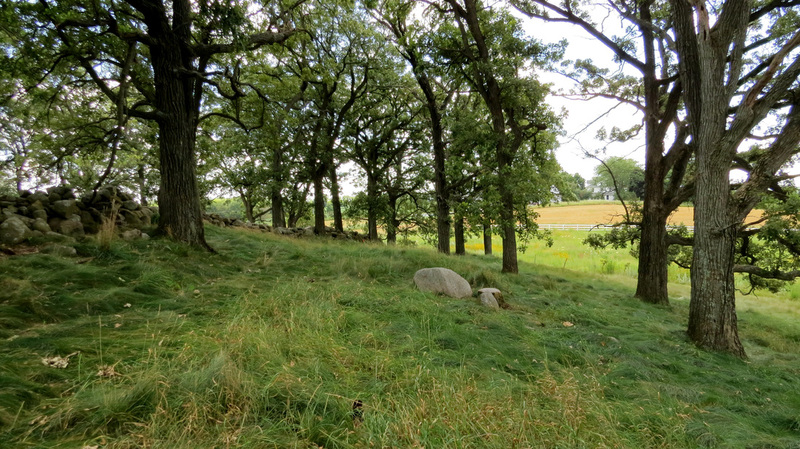 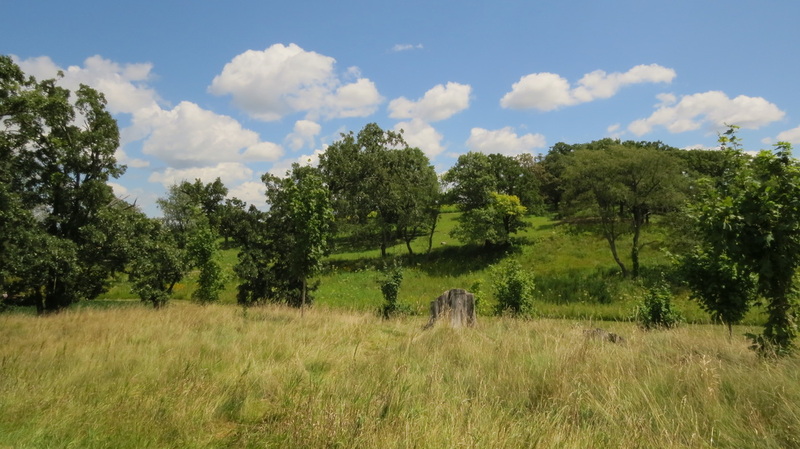 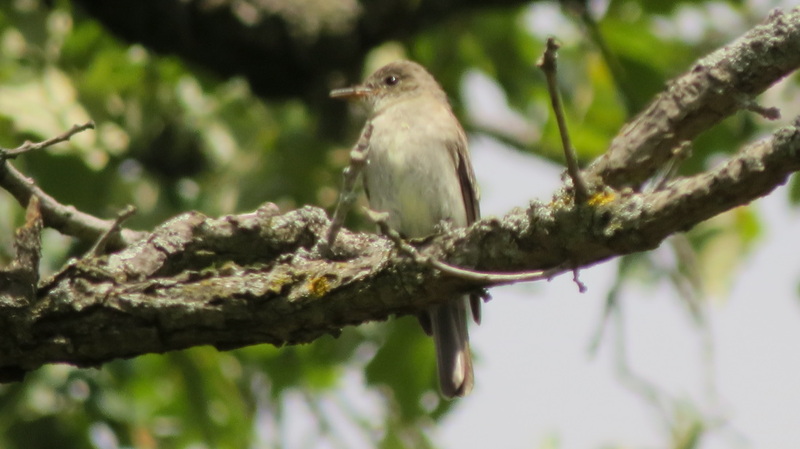 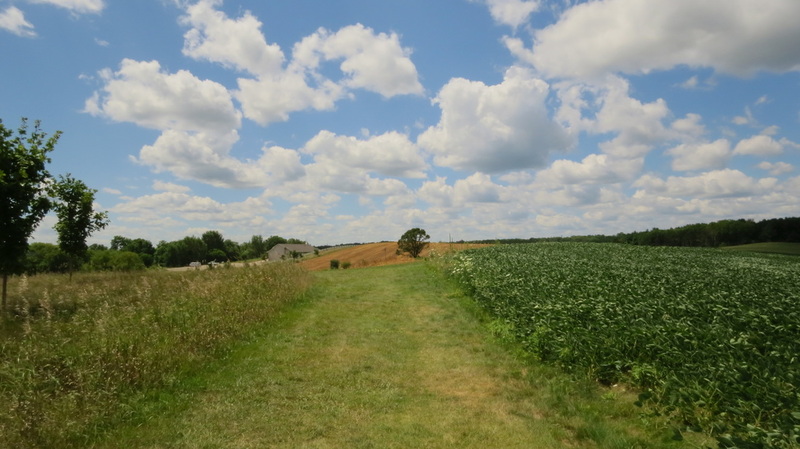 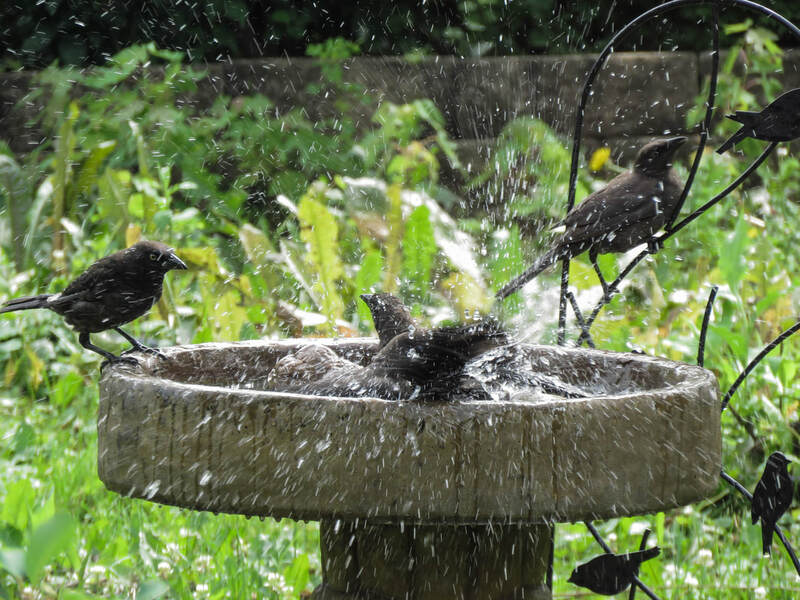 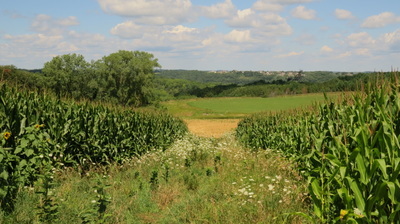 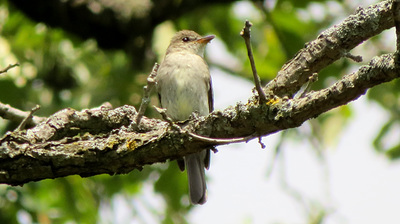 Pope Farm Conservancy is 105 acres that sit on top of three recessional moraines in the Town of Middleton, Wisconsin, where three different watersheds come together. 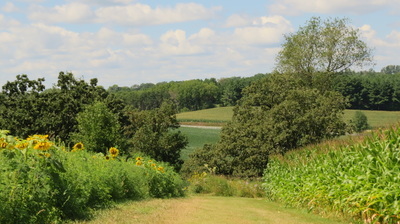 From here you can see Lake Mendota, the Capitol and Madison’s west side can be seen to the east, the Black Earth Creek valley to the North, and the terminal moraine to the South and West. 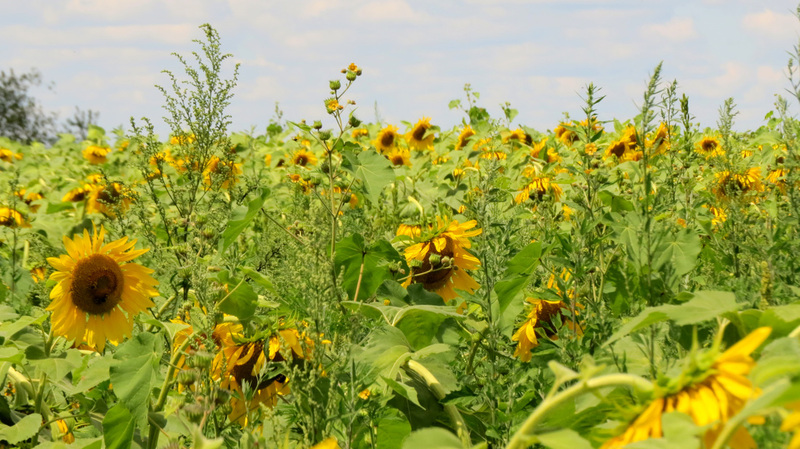 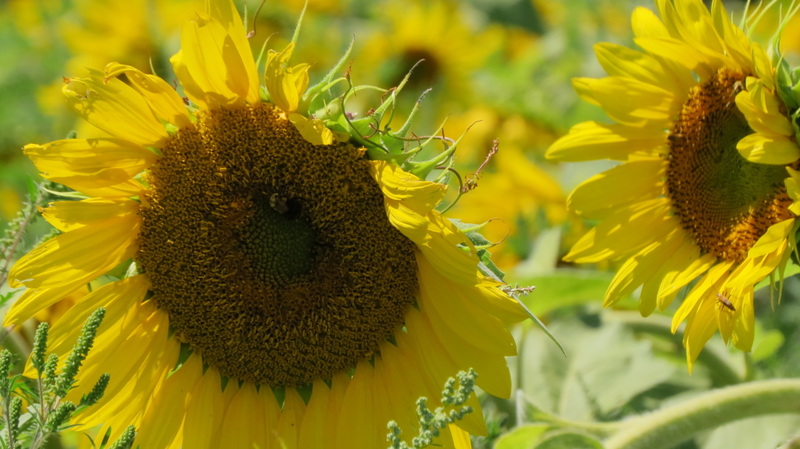 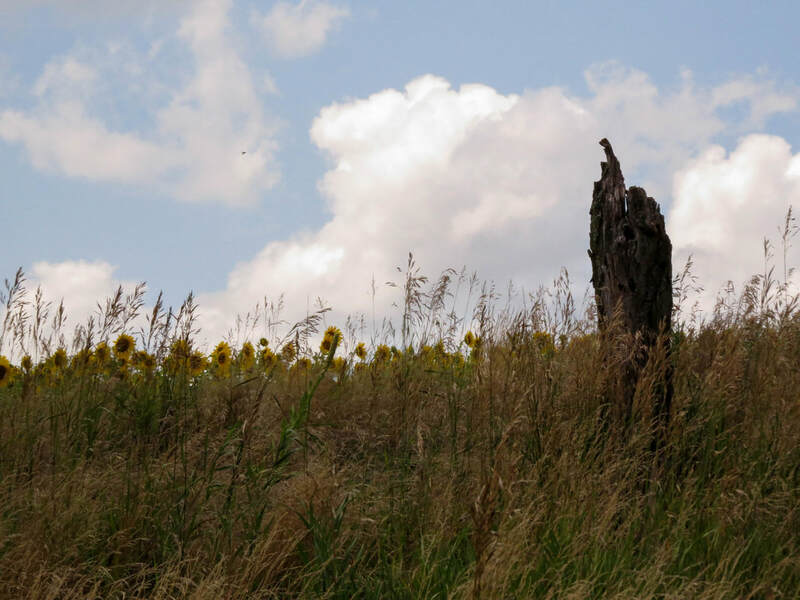 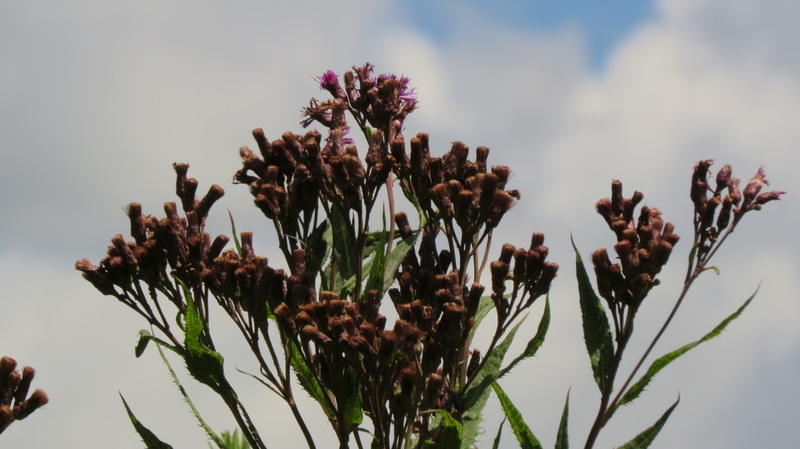 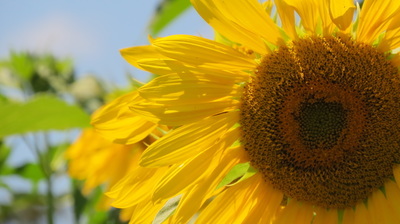 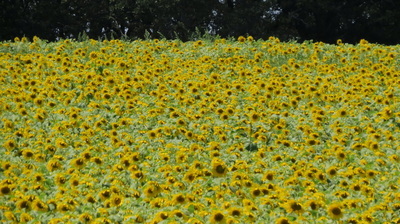 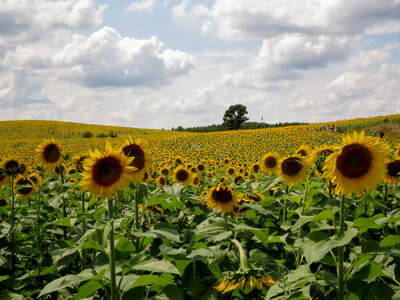 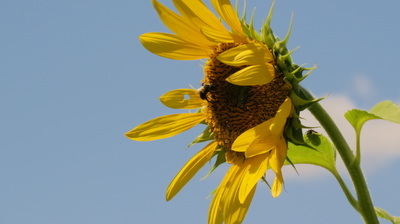 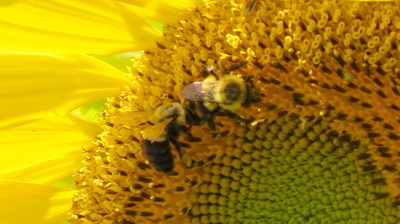 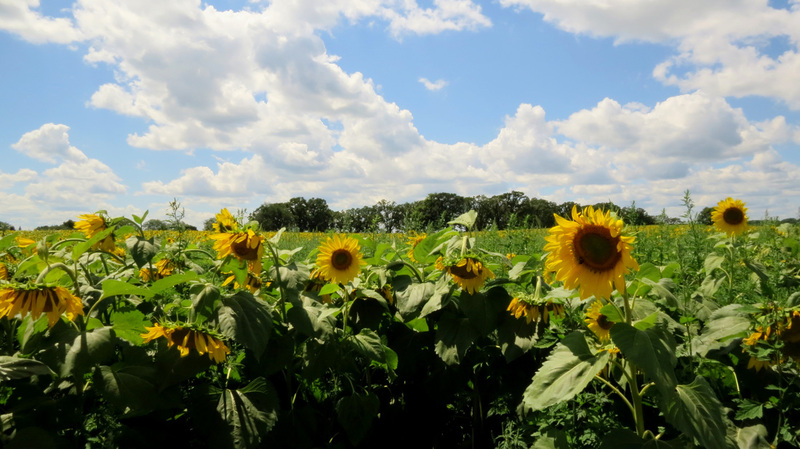 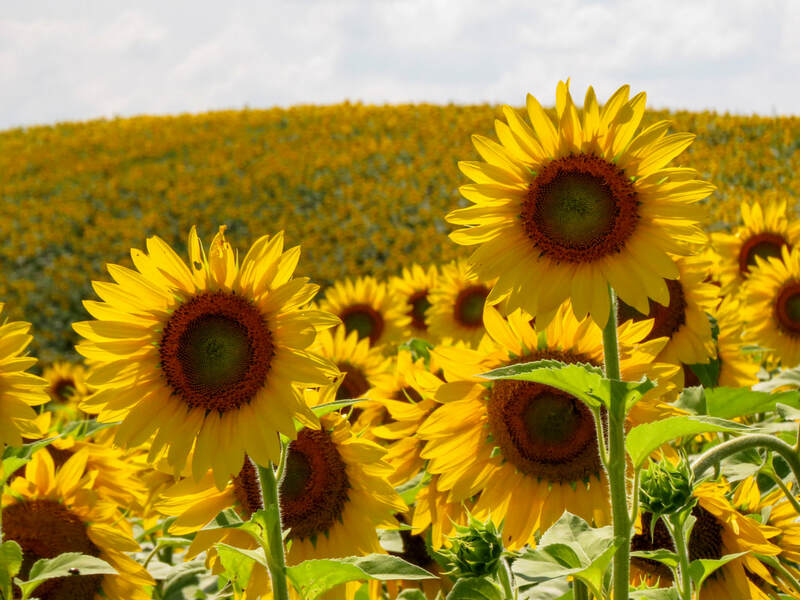 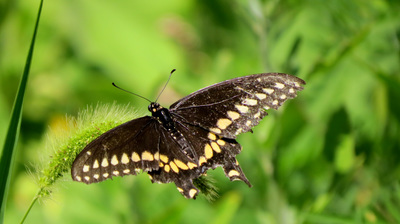 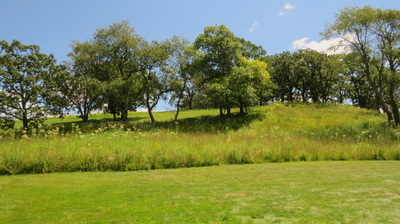 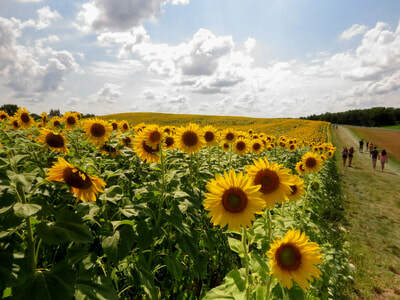 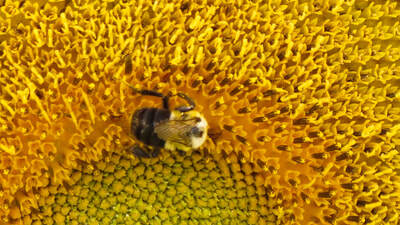 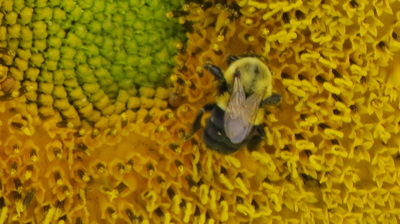 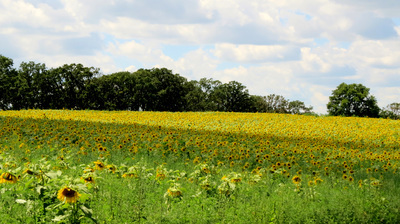 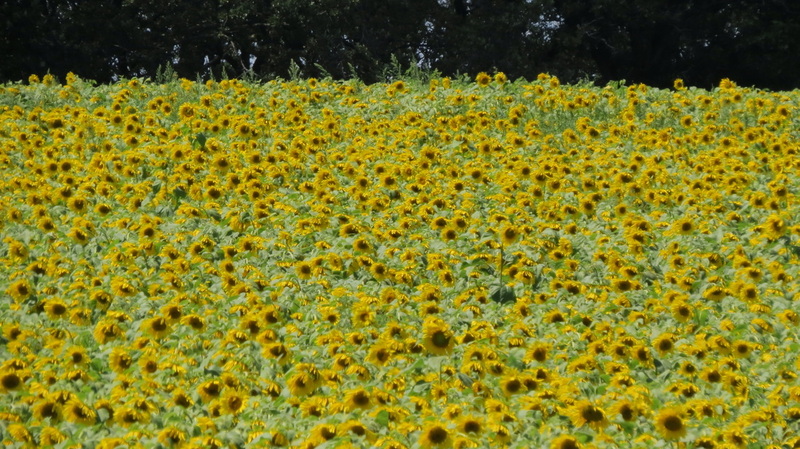 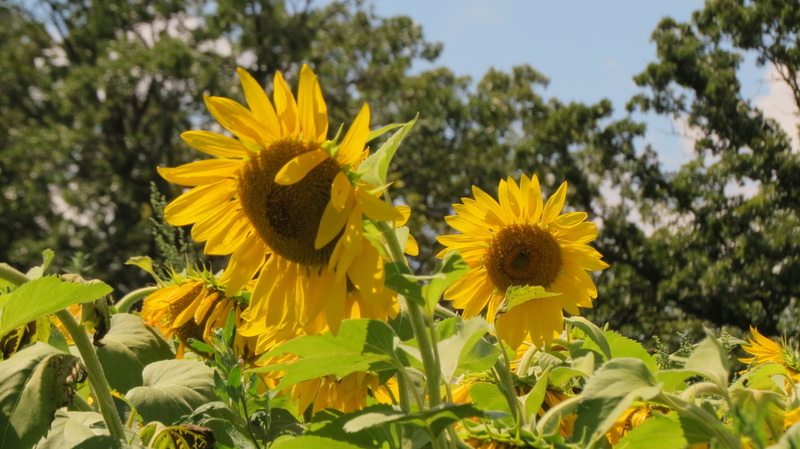 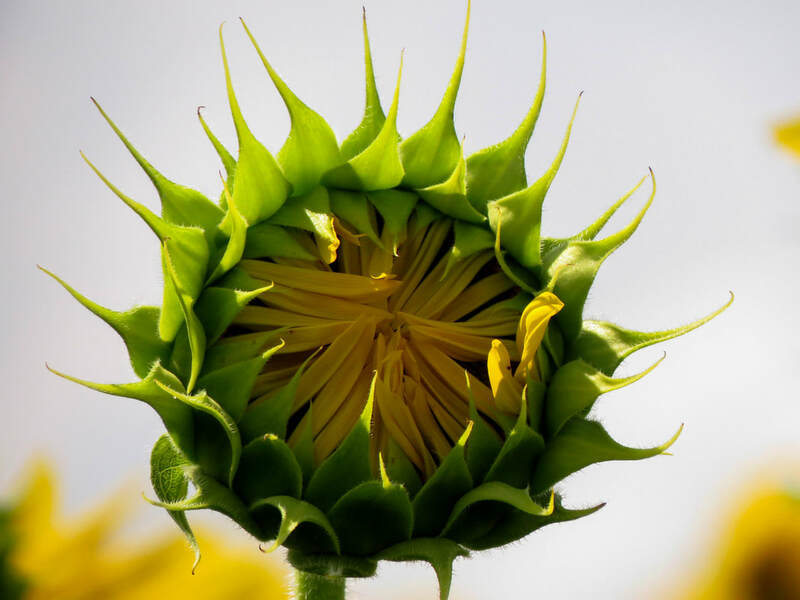 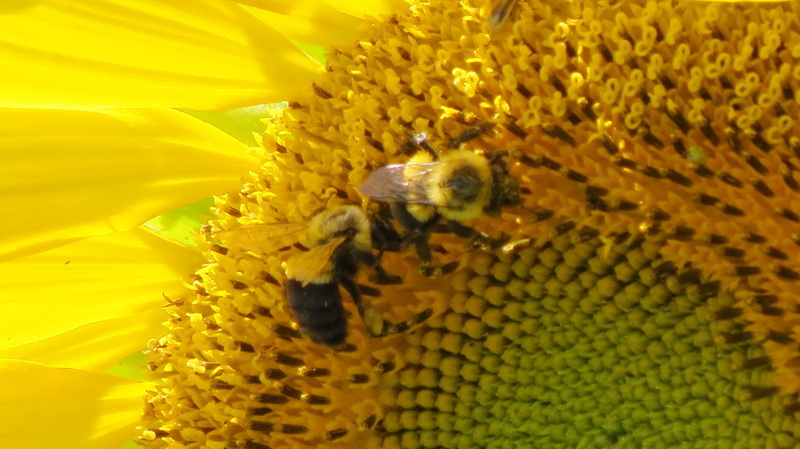 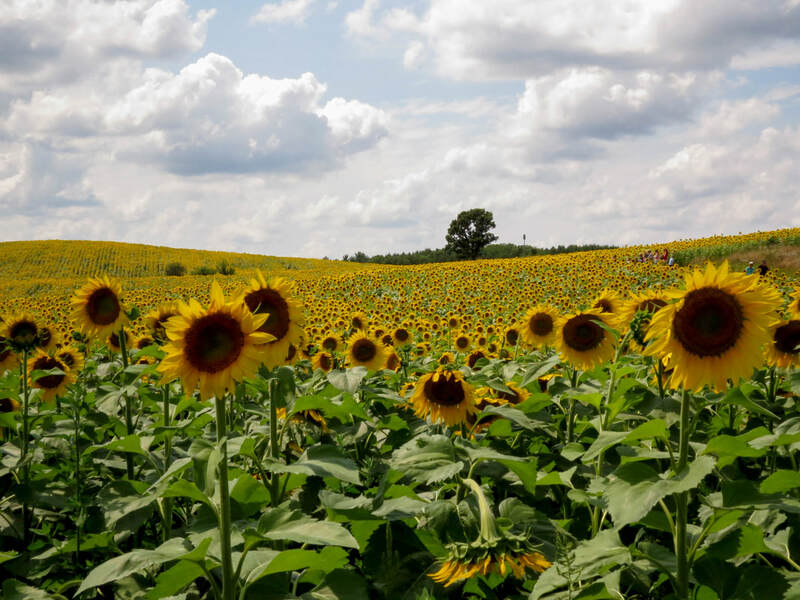 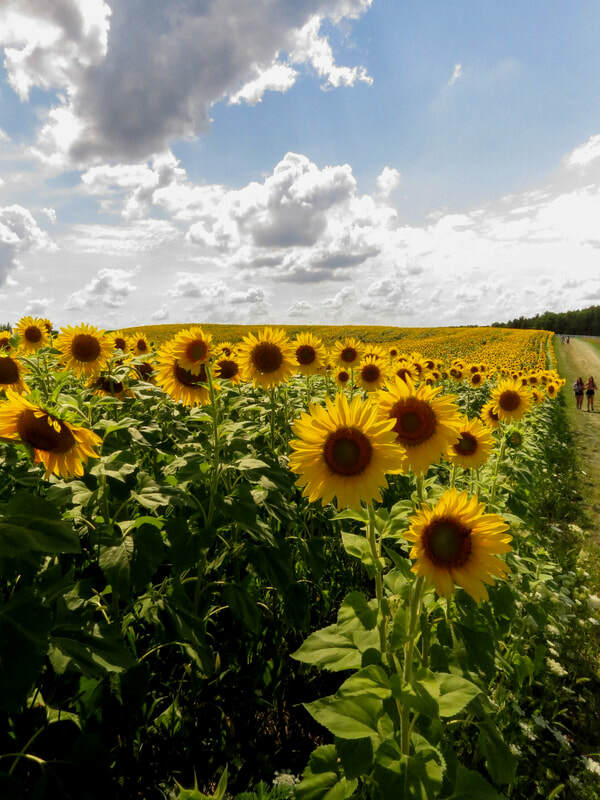 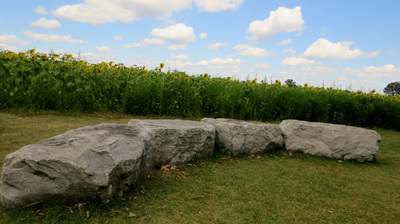 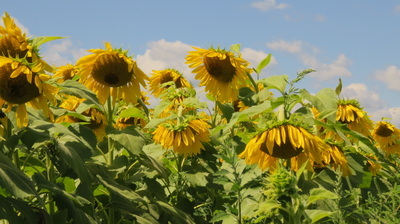 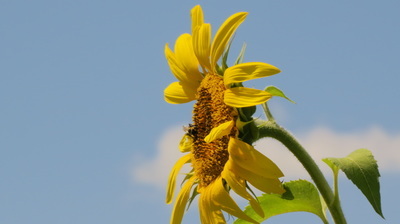 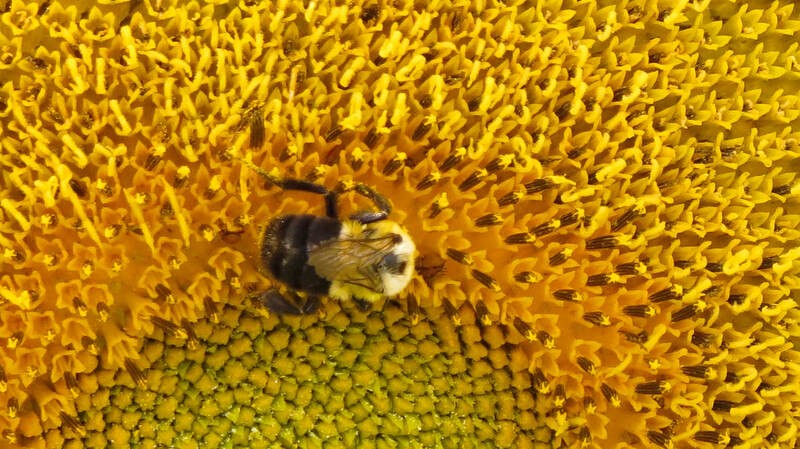 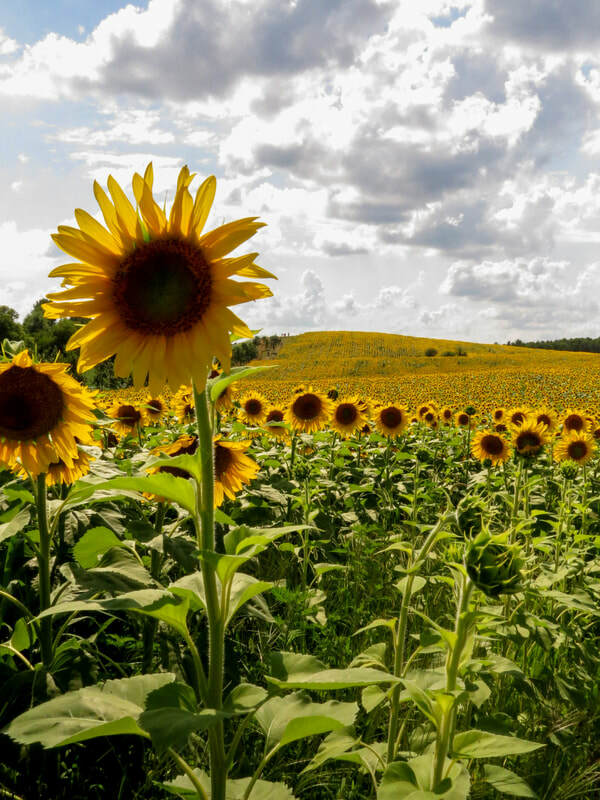 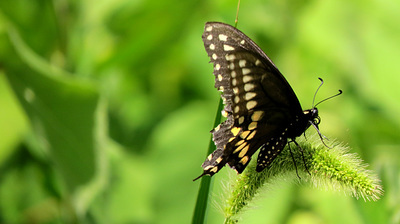 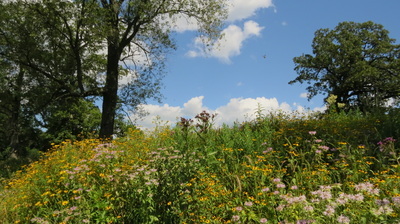 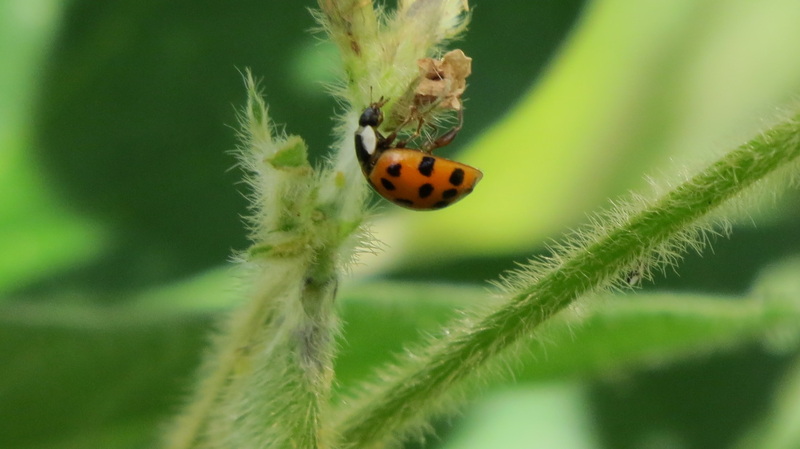 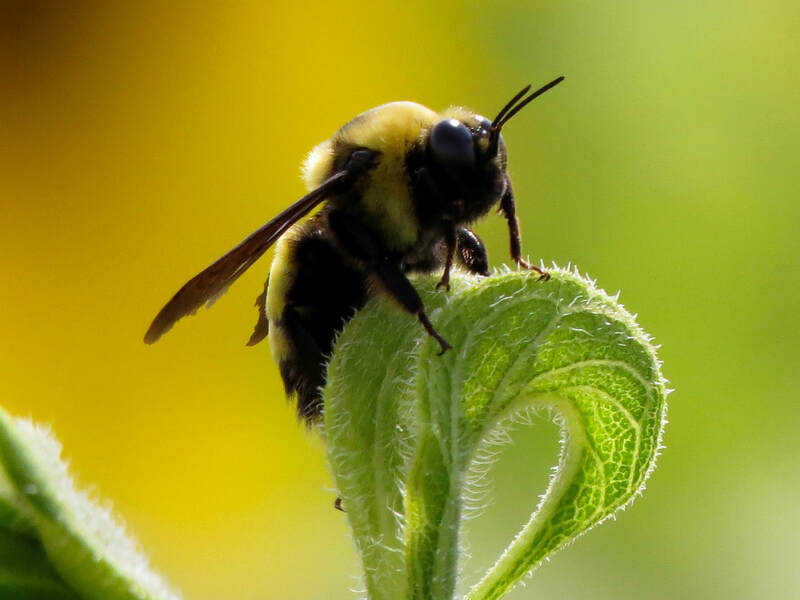 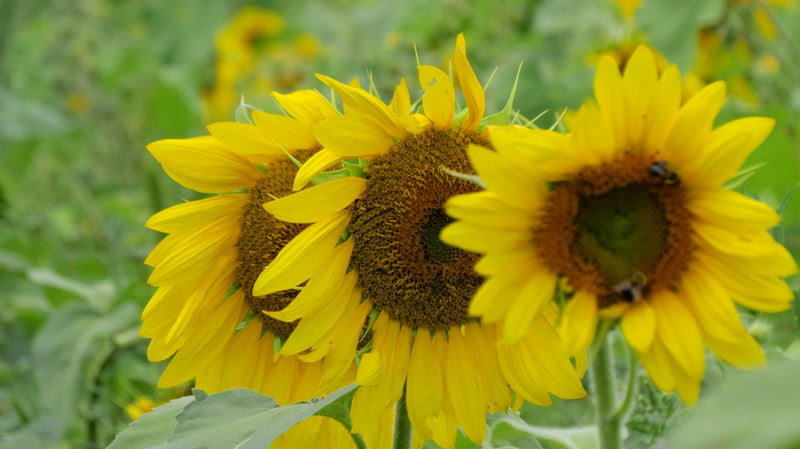 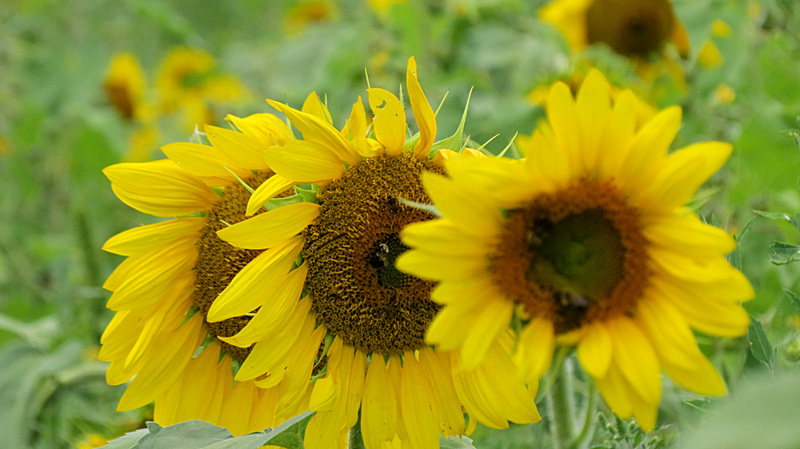 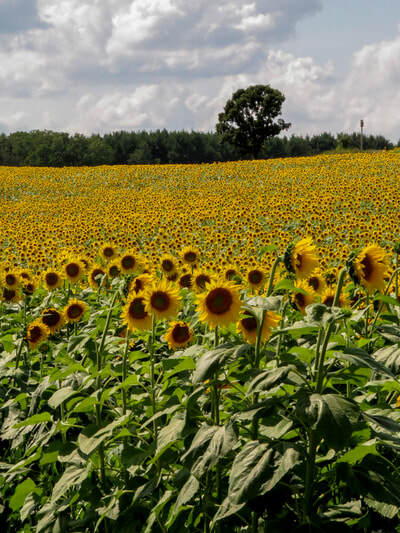 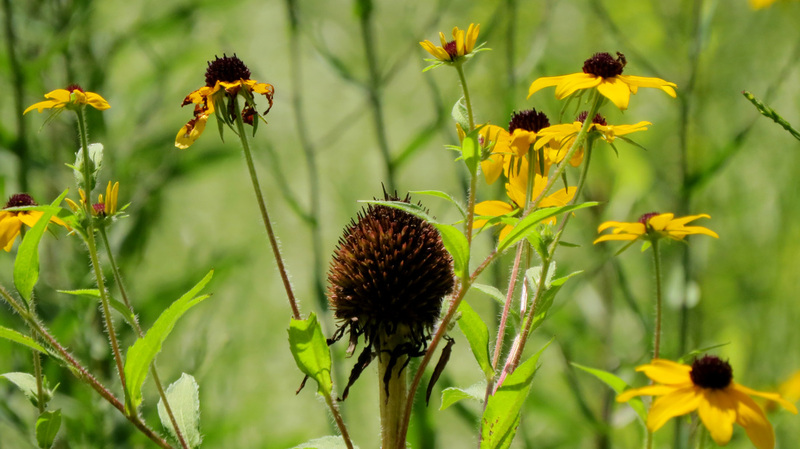 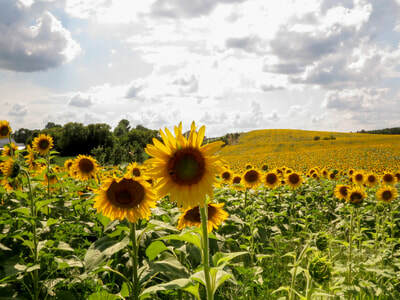 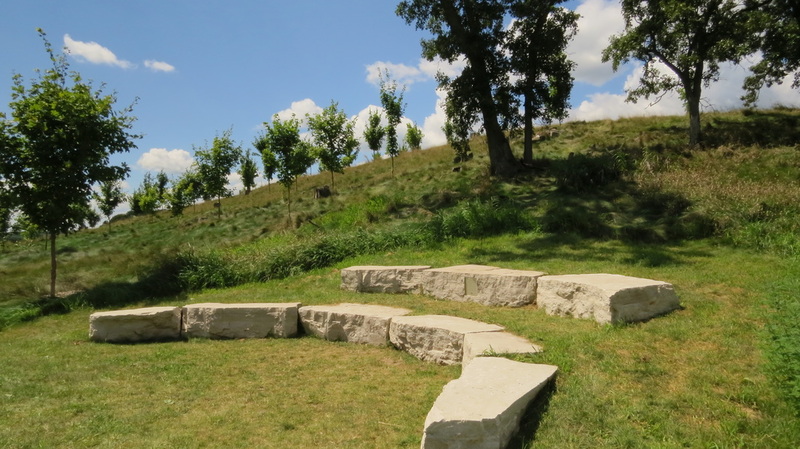 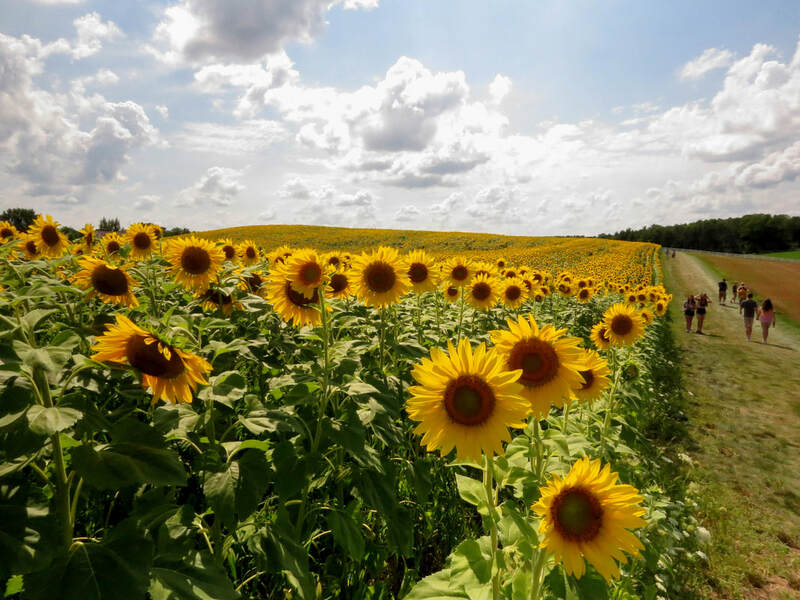 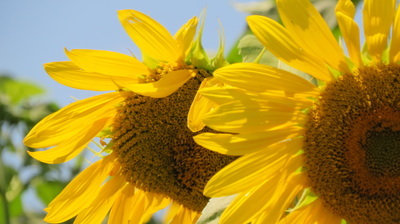 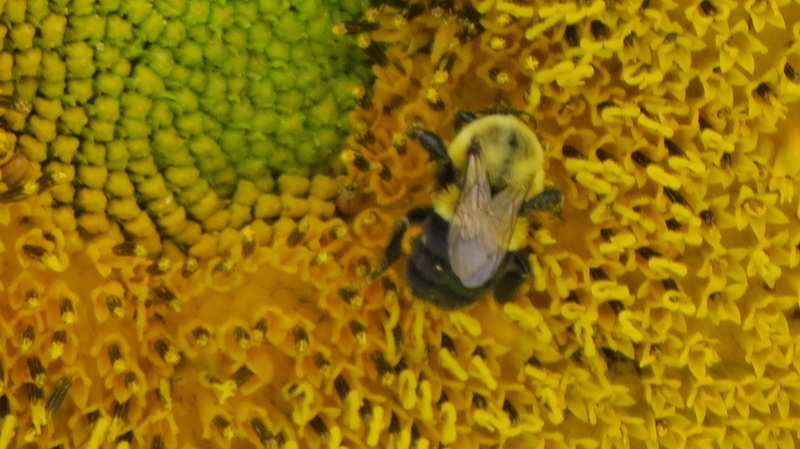 In addition to six prairie restoration projects, a Native American garden, eight miles of walking trails, and numerous picnic areas, late summer brings Sunflower Days, with 9 acres of blooming sunflowers (roughly 500,000) beneath bright summer skies. 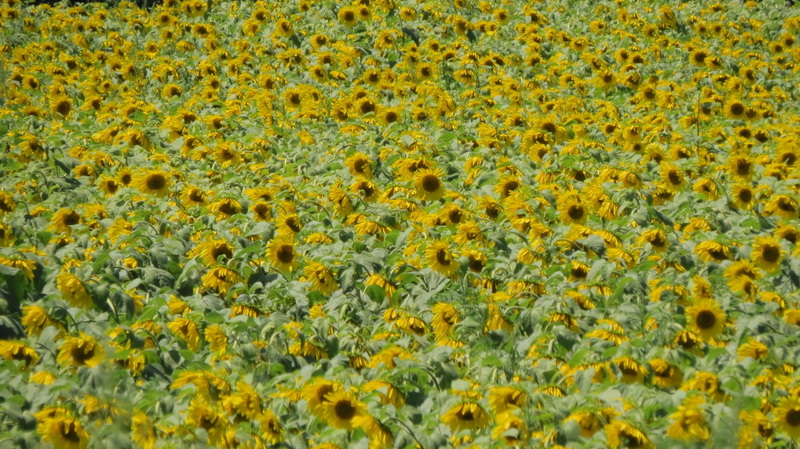 An absolute must-see. 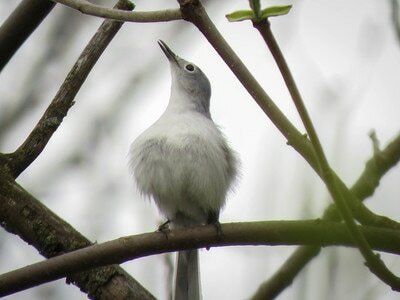 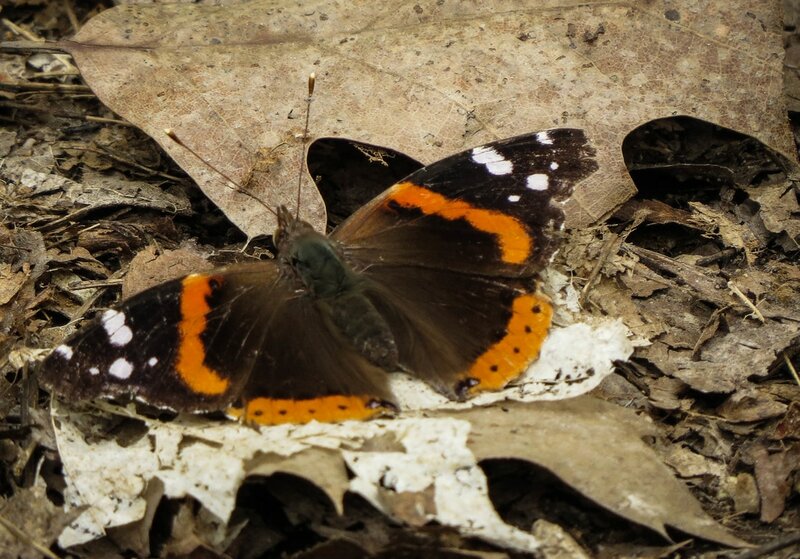 For more information, including a list of events, and educational tours, visit popefarmconservancy.org.